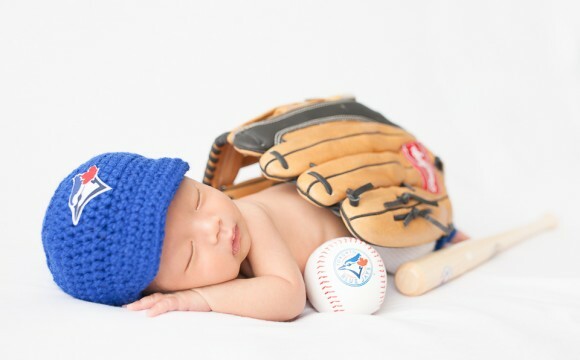 Since the Blue Jays are doing so awesome this season, I thought this would be a great time to post these newborn photos. That game last night was such an amazing comeback! And another win today! I love the way these photos turned out. 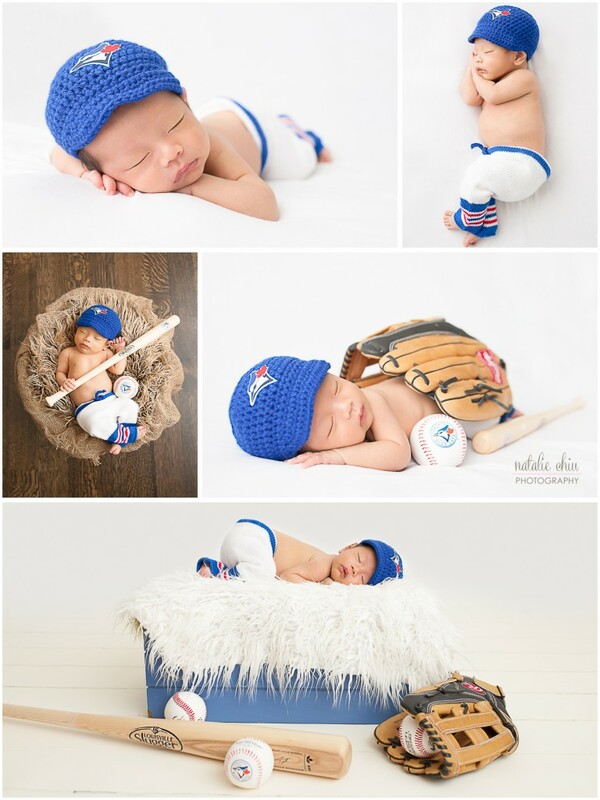 I'm so fortunate that this little guy's parents brought in this adorable Blue Jay's outfit for him. 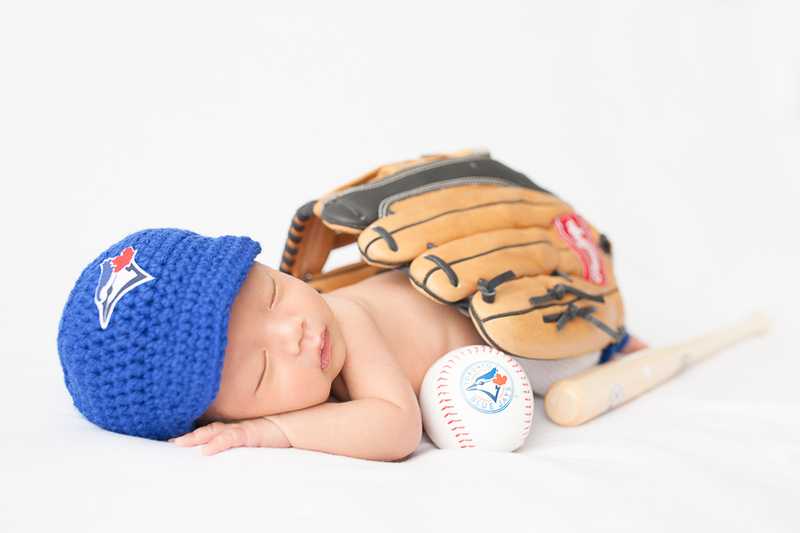 Here's to another great season for our Toronto Blue Jays!